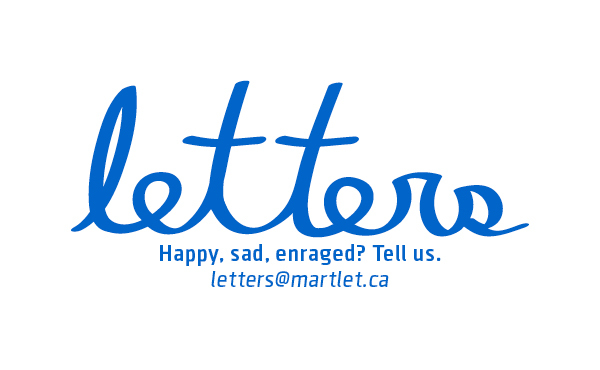 *This letter was sent to the University of Victoria Board of Governors and shared with the Martlet. This letter addresses your decision to deny the Native Students Union’s request that the University of Victoria offer public support to the Unist’ot’en clan’s hereditary and matriarchal leadership in their resistance to industrial violence on their unceded territories. It is extremely disheartening to see an institution such as UVic, which claims to be progressive in issues of social justice, including Truth and Reconciliation, consciously participating in the silencing of Indigenous voices, women’s voices, and violations of constitutionally-recognized human rights. While UVic chooses to make territorial acknowledgements locally and bolsters itself by offering degrees in Indigenous Nationhood and Indigenous Governance among other relevant programs, it fails to recognize the true matriarchal governance structures of Indigenous nations in any practical sense. This includes dismissing support for one of UVic’s own Indigenous Governance graduates, Gidumt’en spokesperson and Wet’suwet’en land protector Molly Wickam. Based on UVic’s selectivity of engagement on these issues, it seems that the university only holds interest in supporting Indigenous nations and Indigenous women when there are profits to be made. UVic was recently awarded $9.1 million dollars in funding from the federal government specifically for the purpose of creating space for Indigenous law and reconciliation, however, it is obvious it has little interest in supporting Indigenous legal systems and matriarchs. Currently, Wet’suwet’en women are asking for support in a struggle to uphold their roles in traditional law and governance, yet UVic has elected to stay silent in favour of profiting from lucrative fossil fuel investments. As of 2017, UVic had over $39 million invested in the fossil fuel industry, and remains aligned with banks such as RBC, which continues to be major a proponent in the development of pipelines through unceded Indigenous territories, including those of the Wet’suwet’en Nation. 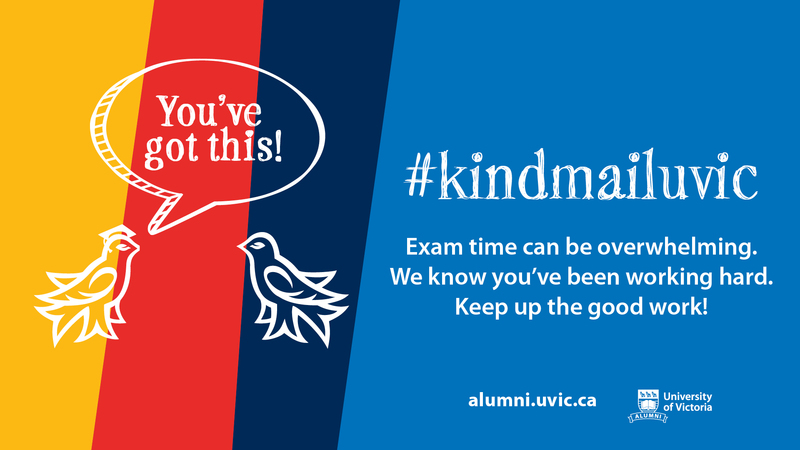 UVic’s choice of support here supersedes its commitment to reconciliation, which is both paradoxical and unethical. Another paradox is that UVic provides programs in both Indigenous Nationhood and Indigenous Governance, and offers several courses centred around Indigenous women and Indigenous feminisms, yet when Indigenous nations, traditional governments, and culturally-selected female leaders seek to apply those same principles, the university claims neutrality. While UVic may try to claim neutrality, as an institution supposedly committed to the enactment of the Truth and Reconciliation Commission (TRC), it has already assumed a stance of non-neutrality, and the choice to deny implementation of the Commission in this context is a complicit decision nonetheless. The aforementioned programs teach neither political ideologies nor opinions, but rather realities of Indigenous ways of being, and the Wet’suwet’en matriarchs and land protectors of these territories are the lived examples of those realities. To claim indifference or non-partisanship in the denial of their ways of being is to both ignore truth and to deny reconciliation completely. After several attempts to connect directly with the individuals responsible for this decision, it was brought to my attention that said individuals are more committed to securing their anonymity than to adhering to the supposed priorities of the university. This is shameful in a colonial context as well as unethical from a business standpoint, as UVic is actively investing financially in industrial projects which seek to undermine reconciliation initiatives and harm indigenous communities. In addition to destroying the land itself, the proposed construction of a large scale ‘man-camp’ within the unceded Unist’ot’en yintah is a serious threat facing Wet’suwet’en community members, particularly women and children. Rates of sexual violence, drug solicitation, kidnapping, and abuse are all statistically heightened in areas where these camps exist. The women, Two-spirited folks, and life givers of the Wet’suwet’en people are among the most vulnerable demographics in Canadian society, and as such are direct targets for such industry-based violence. However, they continue to uphold their responsibilities in spite of these threats, and do so while asking for your support. You may consider this letter, along with calls from the Native Students Union and other members of the student body as a reminder for the university to uphold its own responsibilities to the TRC, to social justice, to its professors, alumni and current students, and to the basic rights of Indigenous peoples. As an institution supposedly committed to supporting the process of reconciliation, UVic must first reconcile its own complicity in silencing the voices of Indigenous matriarchs, and reconsider the decision to deny support for the Unist’ot’en clan and the Wet’suwet’en nation.